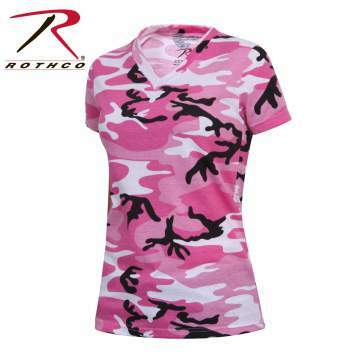 The Rothco Long Length Pink Camo V-Neck T-Shirt is manufactured with a cotton/polyester blend. 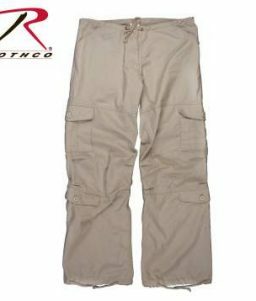 Its comfortable and provides a more flattering fit. 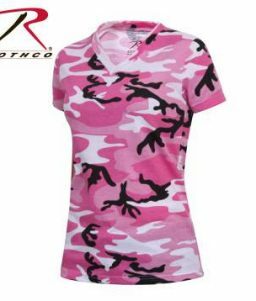 SKU: RO-5654 Categories: Women's Clothing, Women's Tanks and T-Shirts, Camo T-Shirts Tags: camo shirt, camo t-shirt, camouflage t-shirts, longer length shirt, longer length t-shirts, pink camo, pink camouflage, short sleeve, short sleeve camo, short sleeve t-shirt, women's t-shirts Brands: Rothco. 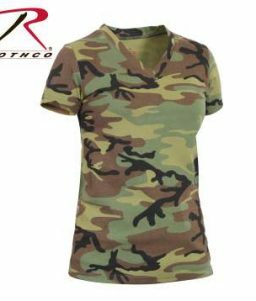 The Rothco long length camouflage v-neck t-shirt is a 60% cotton/40% polyester blend. 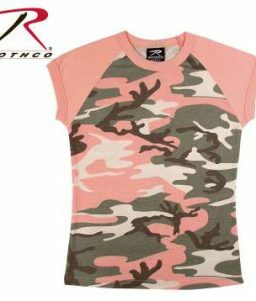 The body has a longer length that contributes to a more comfortable, more flattering fit. 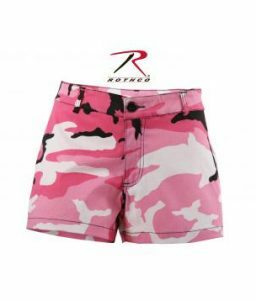 Goes perfectly with a pair of jeans or a pair of shorts. 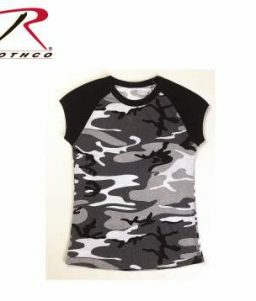 This t-shirt also works well with screen printing. 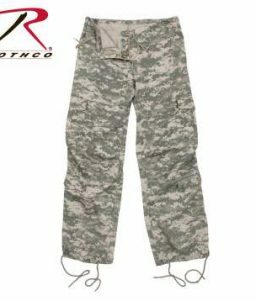 Other Available Color: Woodland Camo (RO-5653).